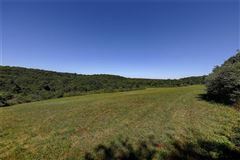 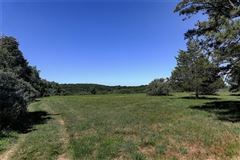 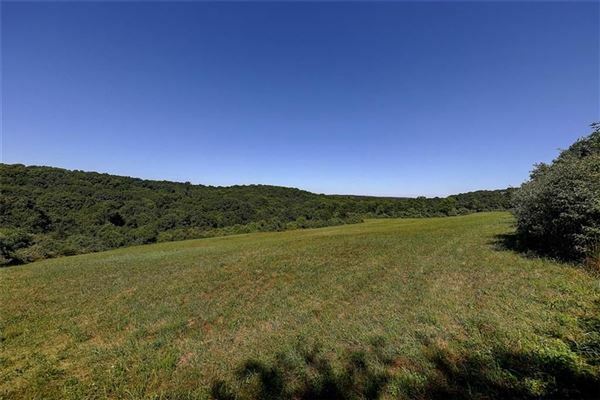 Unique opportunity to own a 30+ acre parcel on the east side of Long Brook Valley with some of the choicest views in town. 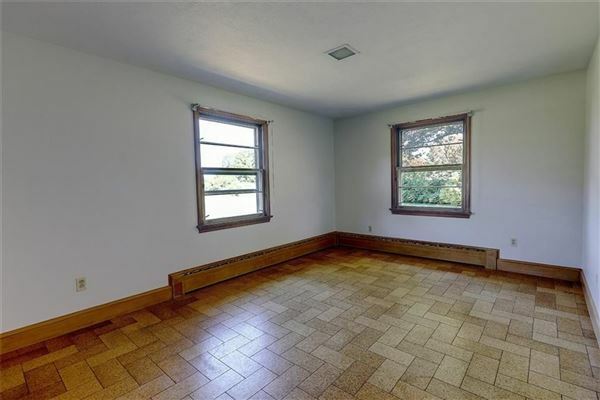 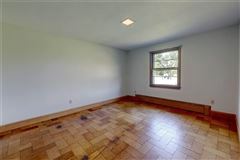 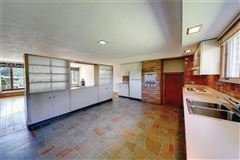 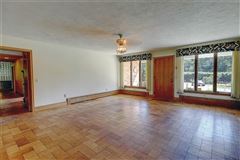 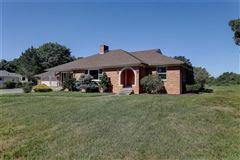 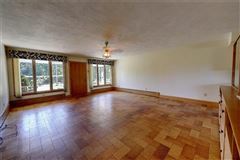 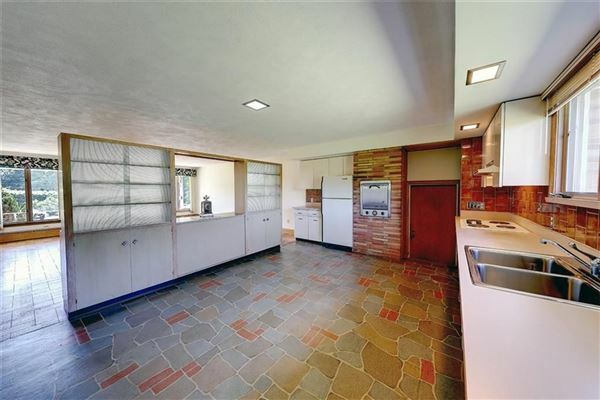 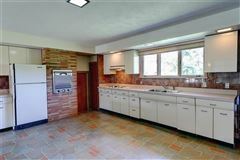 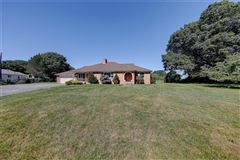 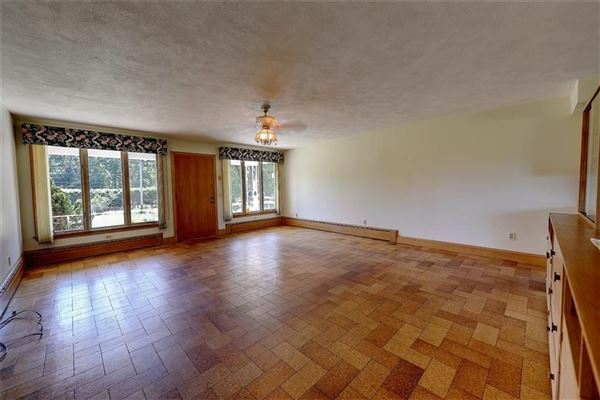 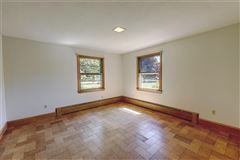 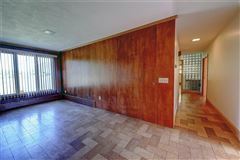 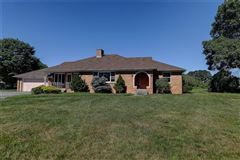 This package includes a 2664 square feet brick Ranch sitting on 2.2 acres with 137 feet of frontage on Diamond Hill Rd. 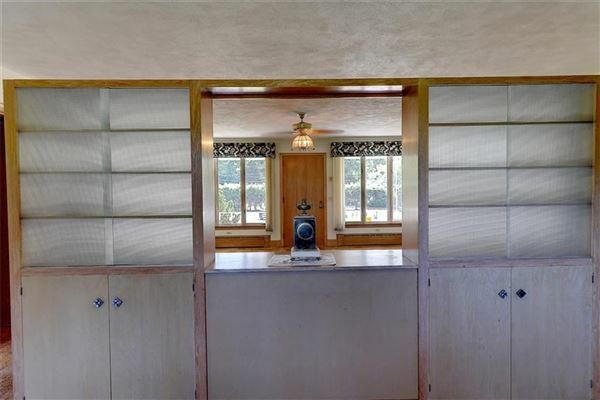 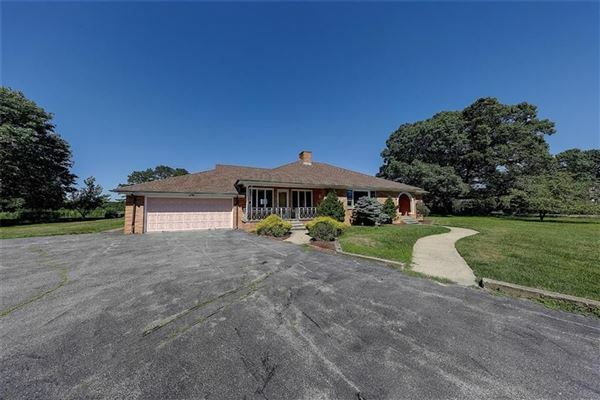 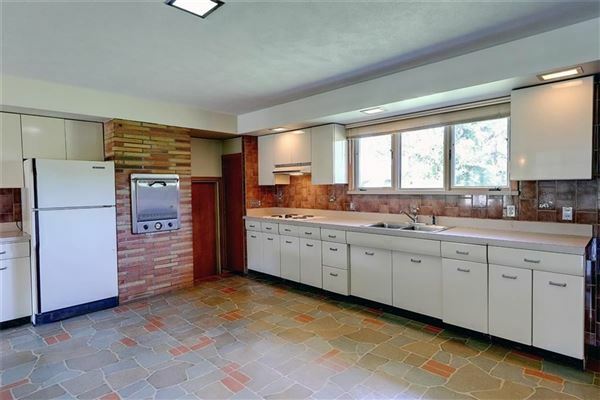 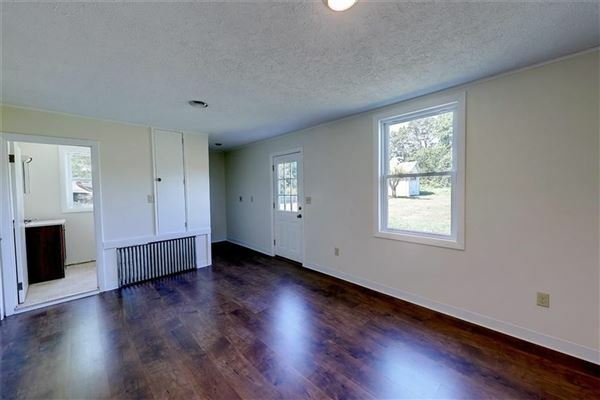 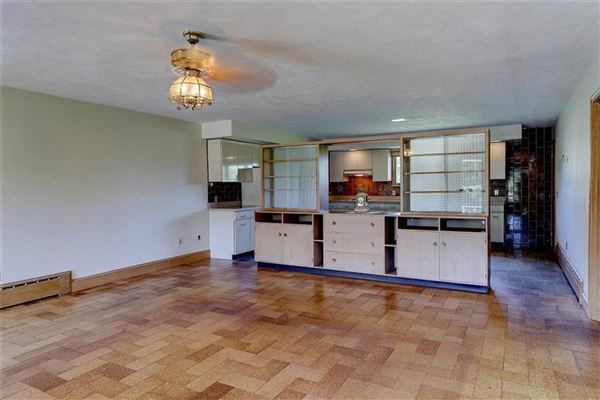 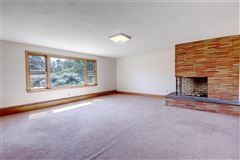 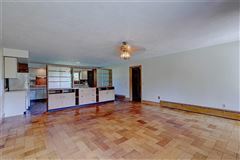 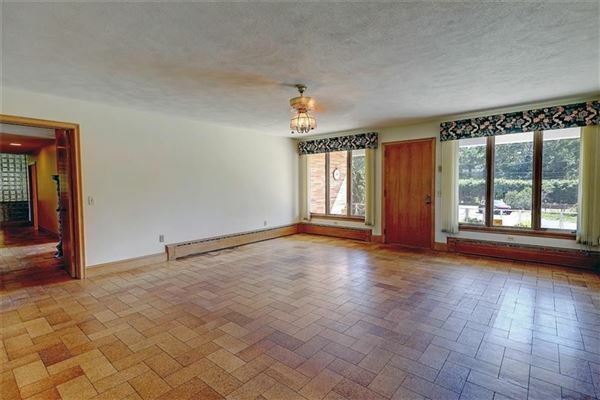 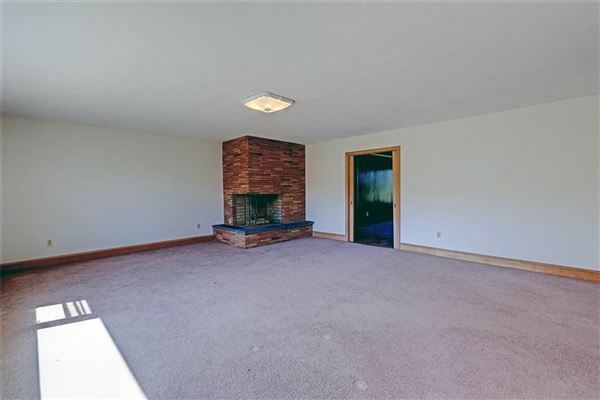 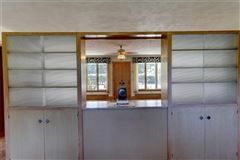 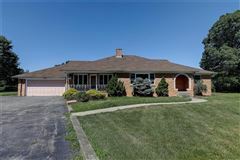 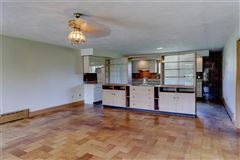 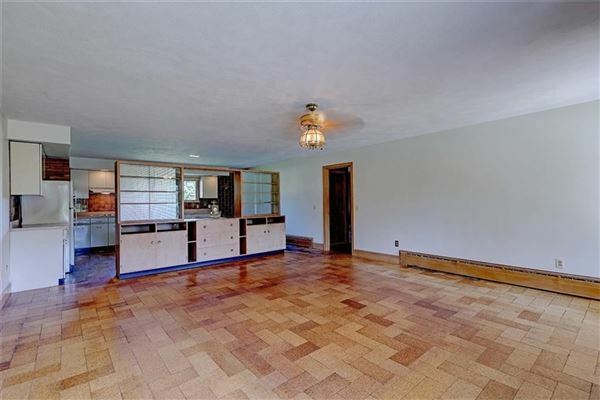 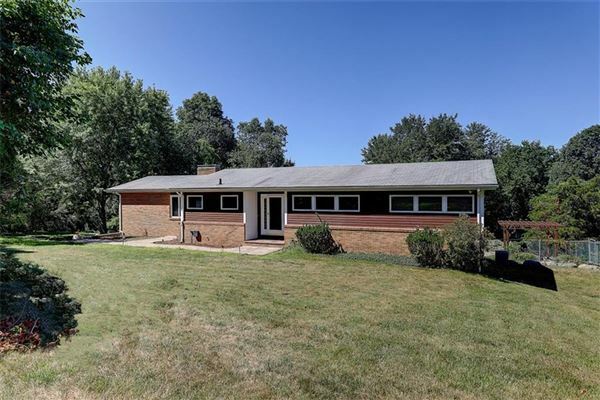 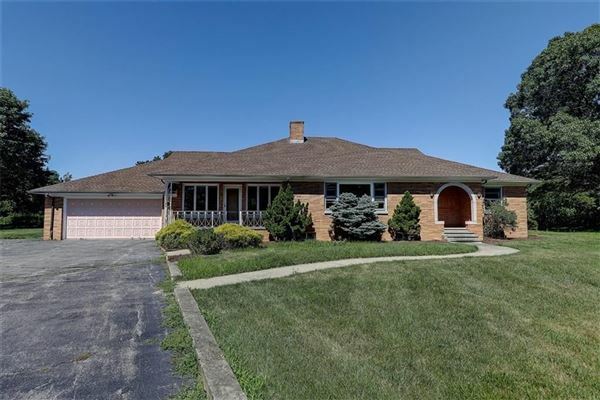 This spacious Ranch style home has a two-car garage, large open kitchen and dining area, large fireplaced living room, three bedrooms and two and one half baths. 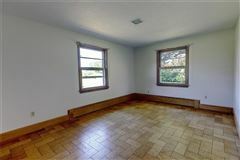 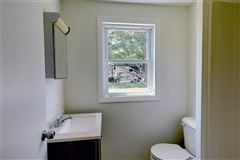 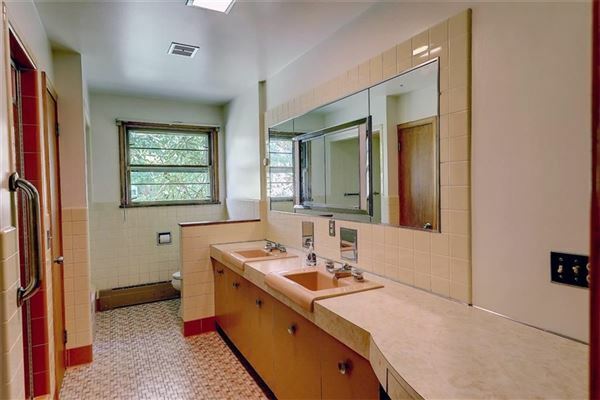 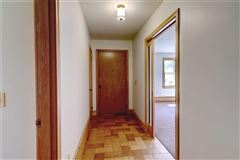 It features fresh neutral paint throughout and updated septic, roof and mechanicals. 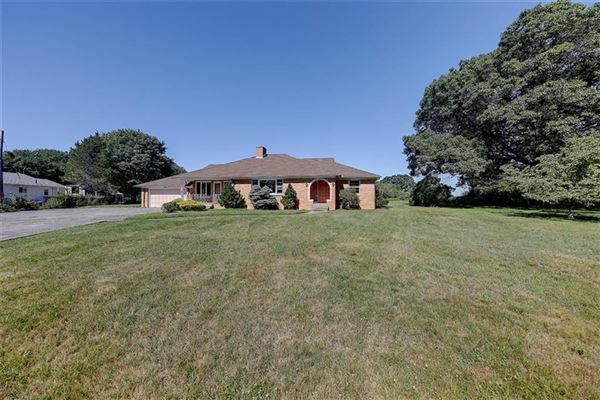 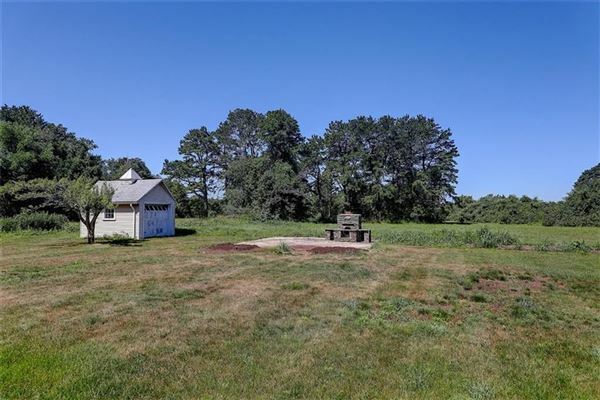 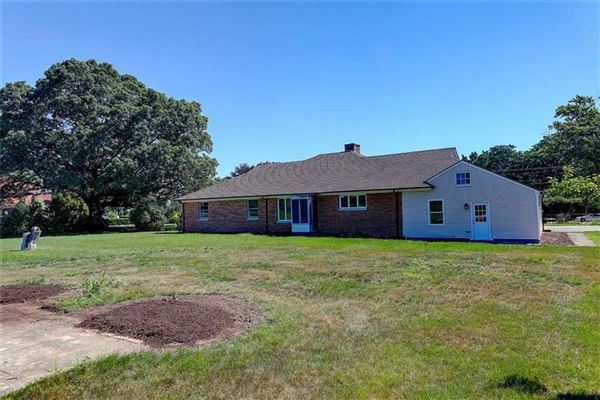 The home at 34 Murphy Dr. is a 2340 square feet three bedroom, one and one half bath Ranch with access to the 22 acre parcel behind the Diamond Hill Ranch and the 8 acre parcel with frontage along Little Pond County Rd. 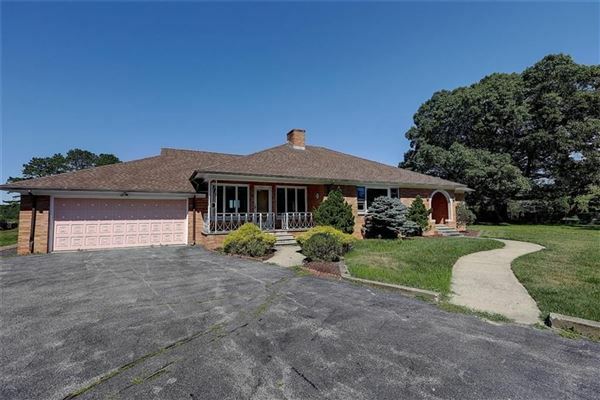 This air conditioned home has a remodeled kitchen with large island expanding into the spacious fireplaced great room and an inviting sun room and large dining room which overlooks the lovely in-ground pool below. Home is situated on a spacious 4.3 acre parcel of land with a new barn/shed for storage of all of your lawn furniture and yard equipment.